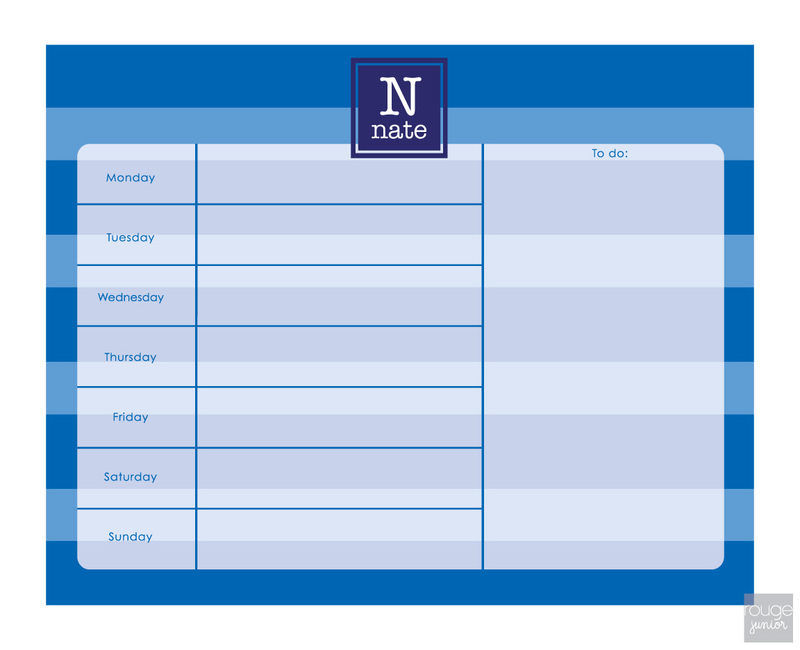 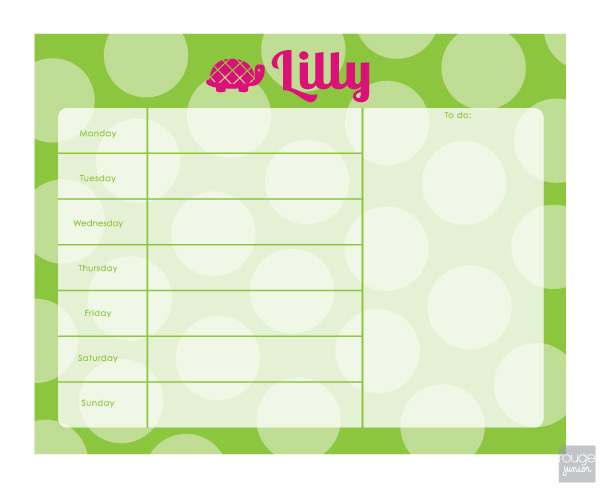 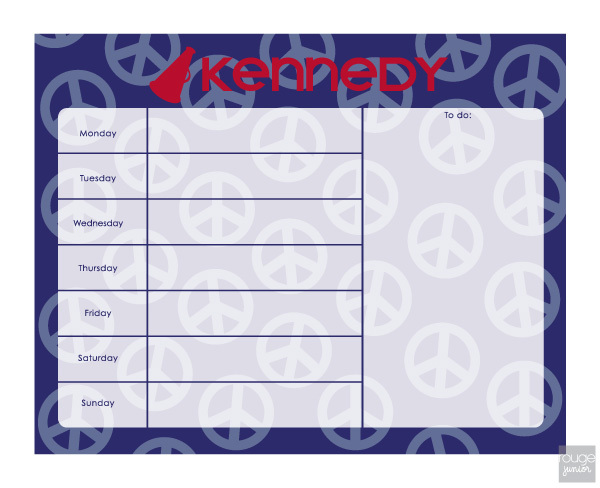 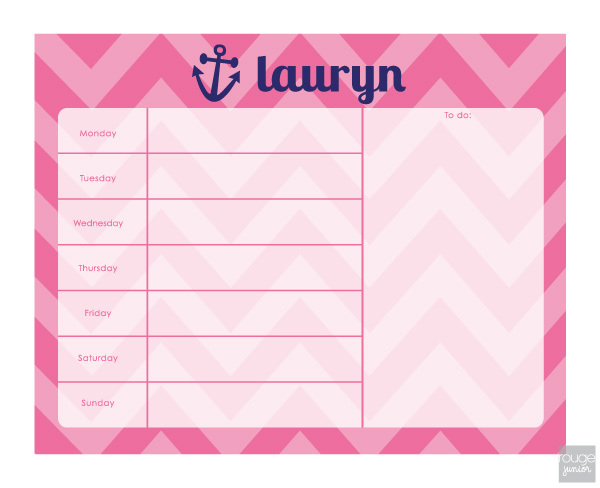 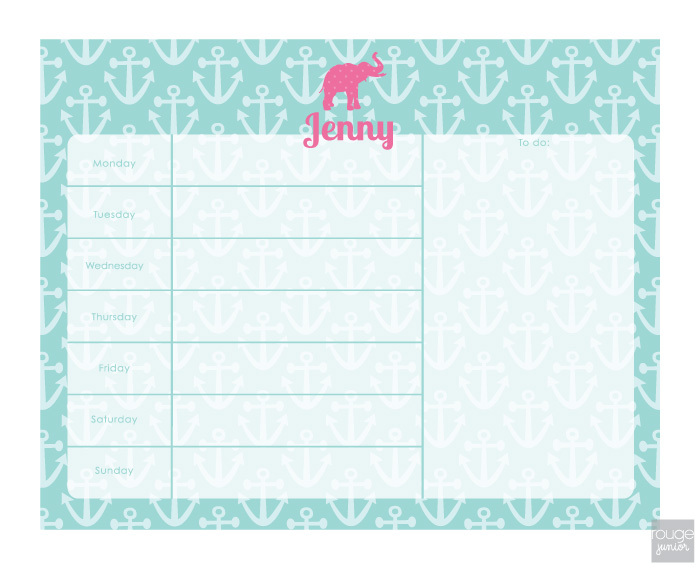 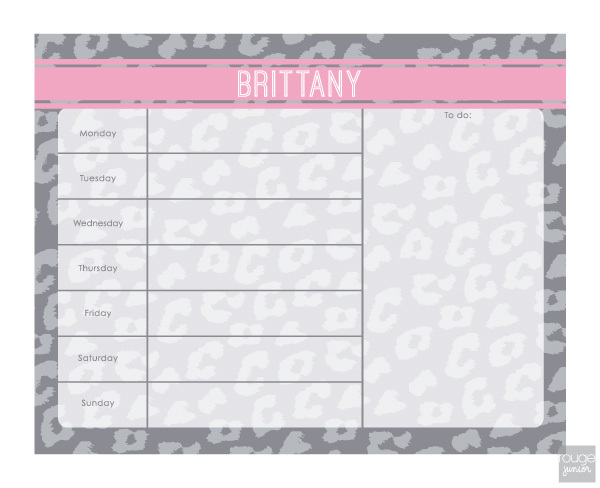 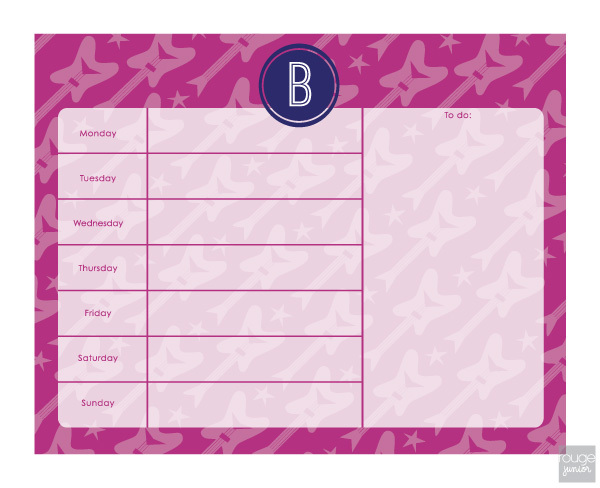 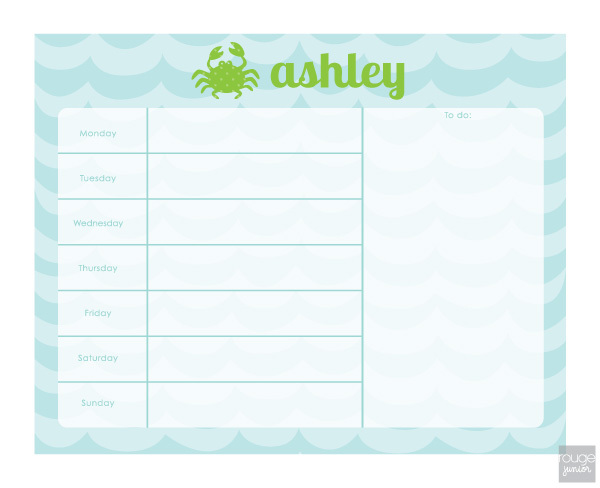 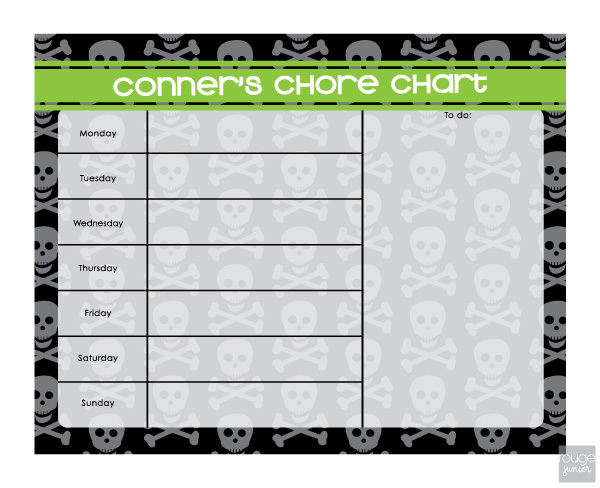 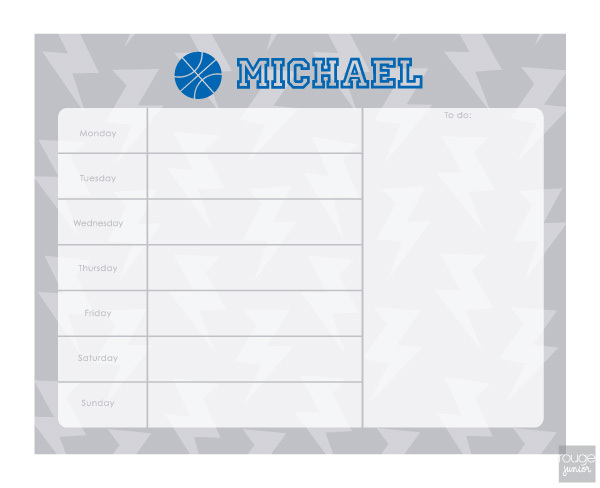 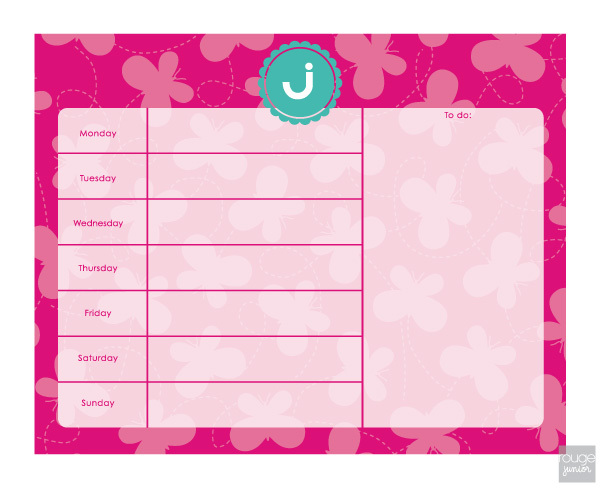 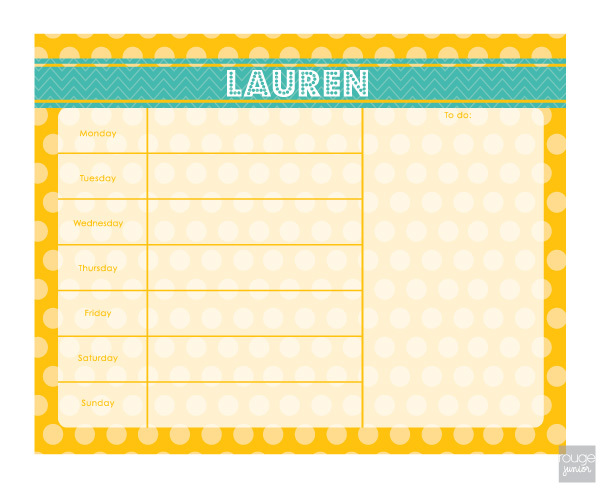 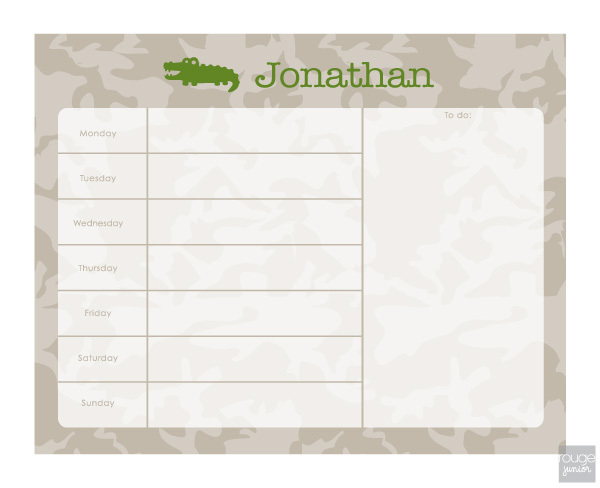 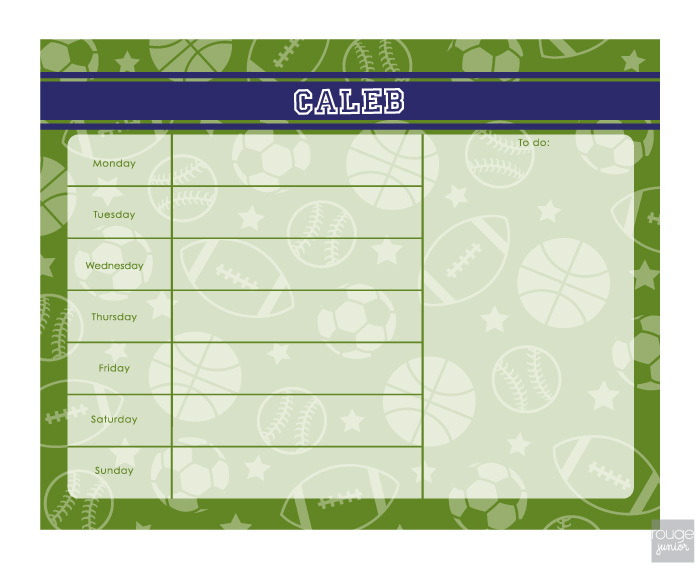 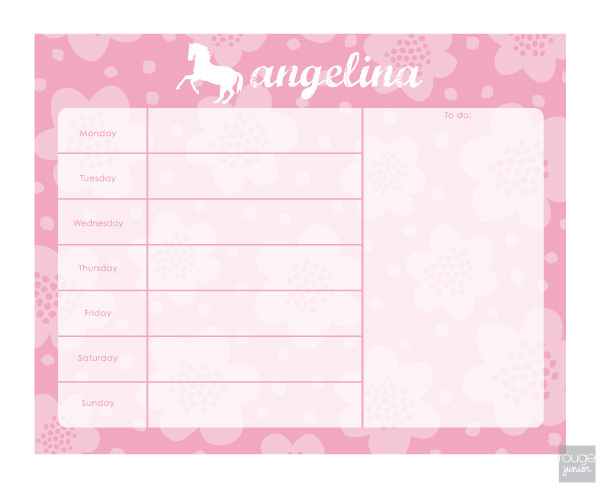 Our 14"x11" dry erase weekly planners are great for chore charts, keeping track of schoolwork, important events, and it even has a "to-do list" column. 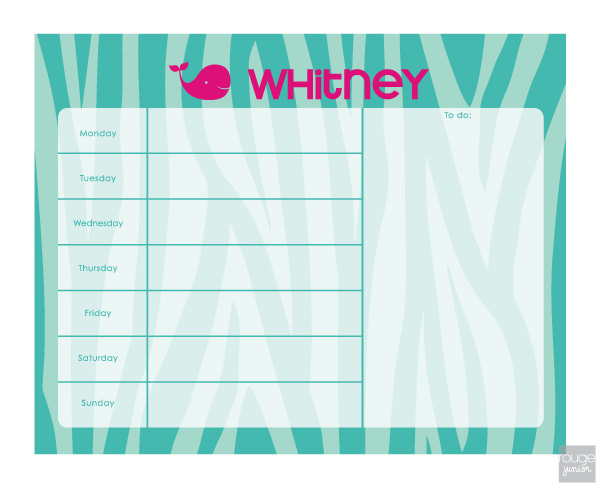 Comes with both a wall and a magnet backing. 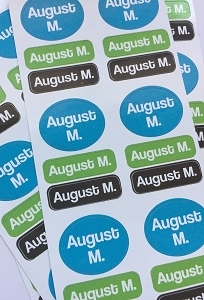 Marker and attachable clip also included!